Intel is calling the new strain - Speculative Store Bypass (Variant 4) - and it is similar to the earlier flaw that taps into many of the same security vulnerabilities that were first revealed in January. Intel has disclosed a new variant of the Spectre and Meltdown security flaws in the chips that hackers may use to extract sensitive data from hundreds of millions of computers and mobile devices. Intel is calling the new strain -- Speculative Store Bypass (Variant 4) -- and it is similar to the earlier flaw that taps into many of the same security vulnerabilities that were first revealed in January. However, this time around it uses a different method to extract sensitive information, CNET quoted Intel as saying. The new vulnerability also includes firmware updates for CPUs and Intel has already delivered microcode updates for Speculative Store Bypass in beta form to original equipment manufacturers. Intel is classifying Variant 4 as a medium risk because many of the exploits it uses in web browsers, like Safari, Edge, and Chrome were fixed in the original set of patches, according to a blog post from the company. Intel has promised that the patches would be rolled out broadly in the next few weeks. The firmware updates would set the Speculative Store Bypass protection to off-by-default. 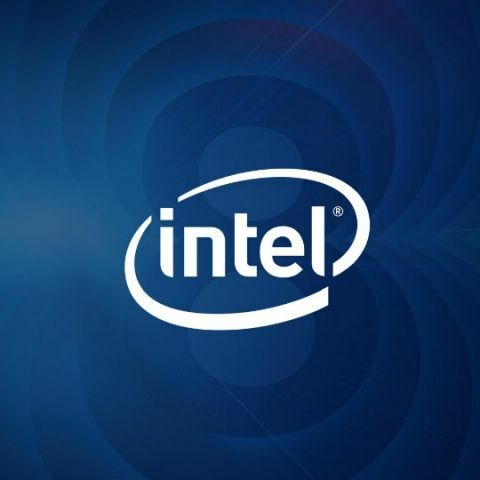 "If enabled, we have observed a performance impact of approximately two-to-eight per cent based on overall scores for benchmarks," Leslie Culbertson, Intel's Security Chief, was quoted as saying. As a result, end users would have to pick between security or optimal performance. Spectre and Meltdown vulnerabilities have been causing problems to companies like Intel, Arm and AMD that are major producers of chips for computers, laptops and mobile devices. While Meltdown impacts only Intel chips, Spectre affects all other chips, including ARM and AMD. The vulnerabilities allow attackers to read sensitive information on users' CPU. While companies like Intel, Apple and Microsoft have issued updates to patch the flaws, the fixes have not always worked as intended, sometimes causing computer problems. Earlier this year, following the news of the bugs getting out, all major tech players such as Microsoft, Google, Apple, including Intel, released security patches to help protect users from potential data theft. which graphics chips is used in Xiaomi mi3? Is this a design flaw?